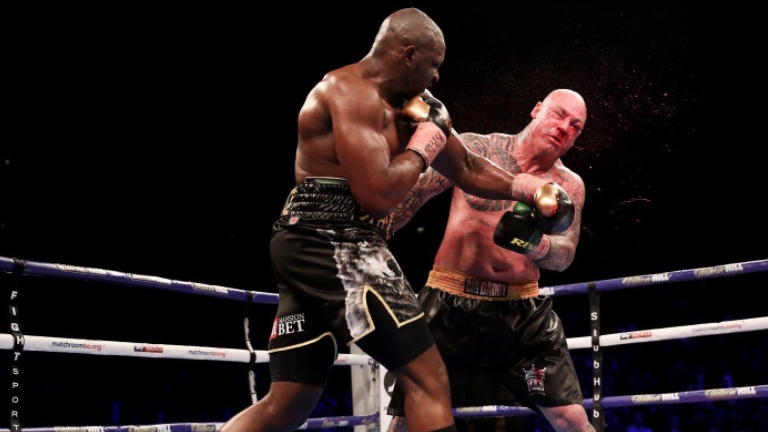 Dillian Whyte seems to have made his mark as a rising contender in the heavyweight rankings, and his trainer sees only bigger things for the British boxer. Whyte is the most prominent fighter of trainer Mark Tibbs, son of legendary British trainer Jimmy Dibbs. Whyte and Dibbs joined forces following Whyte’s December 2015 loss to Anthony Joshua — which was Whyte’s first pro defeat after starting 16-0. Since then, Whyte has won eight straight, including a win via unanimous decision over former WBO Heavyweight Champion Joseph Parker back on July 28. Tibbs will now help Whyte and promoter Eddie Hearn work on the fighter’s next bout.